Srinagar: Police on Monday claimed to have arrested an OGW of JeM outfit in north Kashmir’s Kreeri. 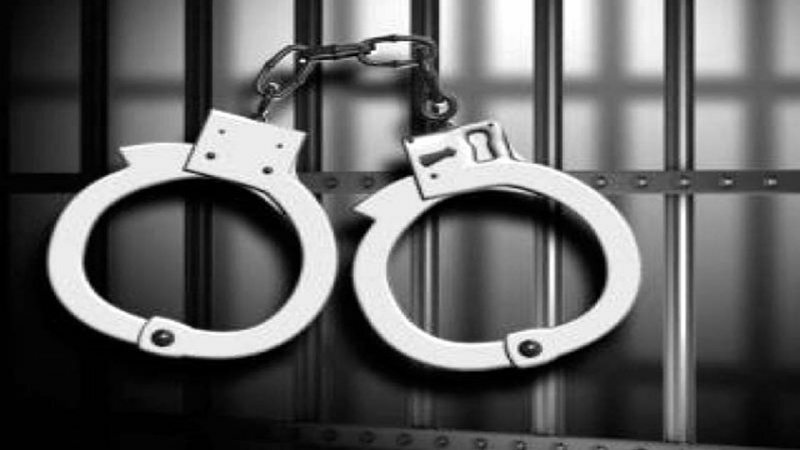 Police in a statement said an OGW of JeM outfit was arrested during naka checking by a joint team of forces at Dulatpora area of Kreeri village on Sunday. Police statement further said that the arrested OGW was identified Hazaif Ahmed Bhat son of Mohammed Shafi Bhat resident of Saloosa Kreeri and large quantity of arms and ammunition including one hand grenade recovered from his procession. Police statement further reads that in this regard a case FIR number 78/2018 U/S 18, 19 UA (P) act, 3/4 Exp. Sub Act of Police Station Kreeri and further investigation has been taken up.